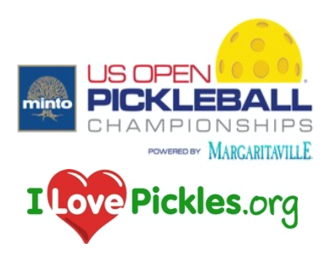 Volunteer signup for the US Open Pickleball Championships. Please see attached document listing tasks by day. Keep courts in playing condition, deliver water, etc. Be available at monitors throughout the park to assist players and spectators in finding courts and matches. Training will be the week before the event. Meets w players once match is announced to give instructions on play and court assignment. Receives score sheet from matches, verifies scores & gives scoresheets to Tournament Desk. Receives match scores to enter into computer, prints out new score sheets w court assignments. Records paper brackets. Broadcase upcoming matches on PA system. I did this last year! Tear down Avalon and racquetball practice areas.